The popularity of an exhibition created by the University of Cape Town (UCT) School of Architecture, Planning and Geomatics, in collaboration with non-profit youth development organisation Studio Light, has sparked talks in Macassar on ways to keep the photographs on permanent display. 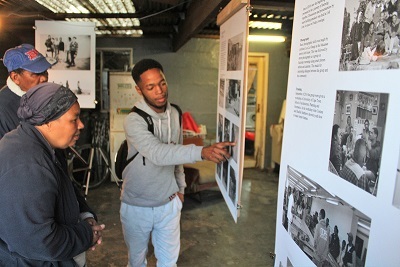 The historically coloured township near Somerset West hosted the “Who We Are” community exhibition earlier this year in a bid to change the current distorted image of life in Macassar, and the response was overwhelming. UCT lecturer and architect Clint Abrahams, and John Coetzee, a principal technical officer in the School of Architecture, Planning and Geomatics, curated the exhibition as part of a community outreach initiative and a design-build experiment. Their efforts built on a project started by Studio Light in 2016, aimed at changing the tarnished image of Macassar as being home only to crime, poverty and other social ills. Workshops and discussions followed on Friday evenings in Macassar living rooms, evolving into a photographic project in June 2017 for which the participating youngsters shot street scenes that countered those negative perceptions. “They reconnected with their neighbours, developing trust as they captured people going about their everyday business, and after two years, the group produced a series of images that told a story of hope and promise,” Abrahams explained. With no other space available, the young people created displays of found objects in the backyards of their parents’ homes, transforming ordinary spaces into extraordinary places, he added. Then, in July 2017, the group attended a frame-making workshop at UCT’s School of Architecture, Planning and Geomatics, presented by Coetzee and Shafiek Matthews. They created frames from reclaimed timber, which they used to better show off their images. 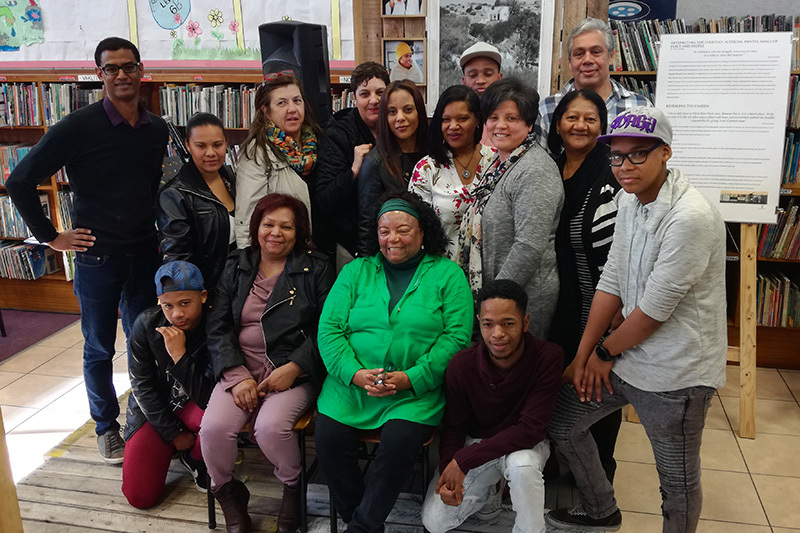 Weekly community participation meetings spurred the idea to collectively plan for an exhibition in July this year, with visual installations spread across three sites – two private homes, and the Macassar Public Library. Abrahams said the home of Thomas and Enith Adonis, known locally as Bong’s Place, was home to the display detailing the journey of Studio Light. This served as an introduction to the exhibition. The private home of Paul Swartz was also opened to the public for viewing the many creative works made by this inspiring television repairman and sculptor. “Here, visitors were confronted with the potential which citizens have to better their environment through the repurposing of found objects,” Abrahams said. In the library, the installation consisted of a temporary structure assembled using the display system made by the youngsters, in conjunction with a used timber portal donated by the Swedish company Ikea. Assembly was completed as a design-build exercise between the Studio Light participants and second-year design students from the School of Architecture, Planning and Geomatics. The structure, which is currently being proposed as a permanent addition after the library’s gate reading recorded an increase of 1 200 visitors during the exhibition, displays the photographic images captured over the past two years. The Adonis home is also still offered as a gallery space at certain times of the month, while their shed has become a shared space between Adonis, Studio Light, a weekend food vendor, and the rest of the community. 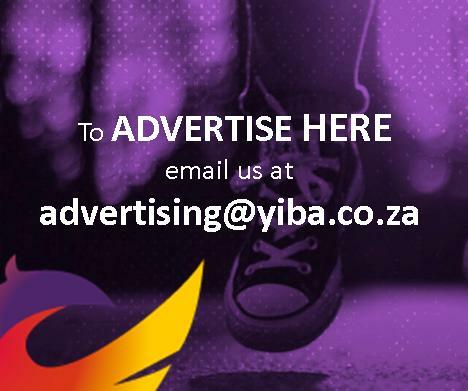 Abrahams said the project has sparked other plans in terms of built environment interests, with the group now working on a follow-up installation that will be a collaborative effort involving local schools and other community organisations.